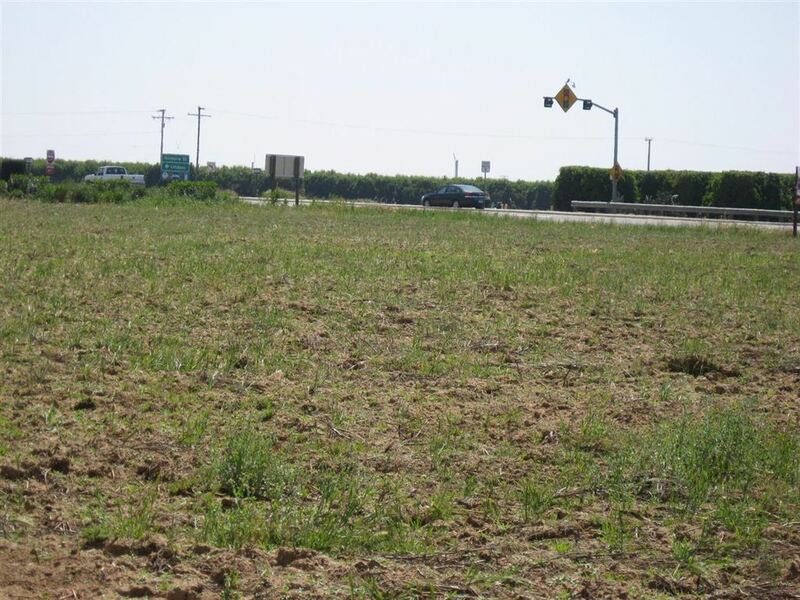 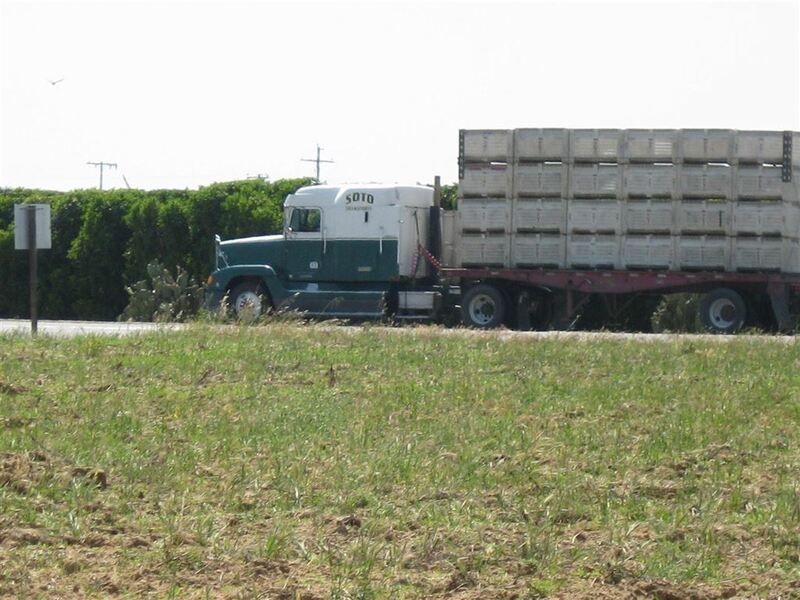 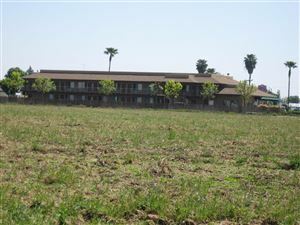 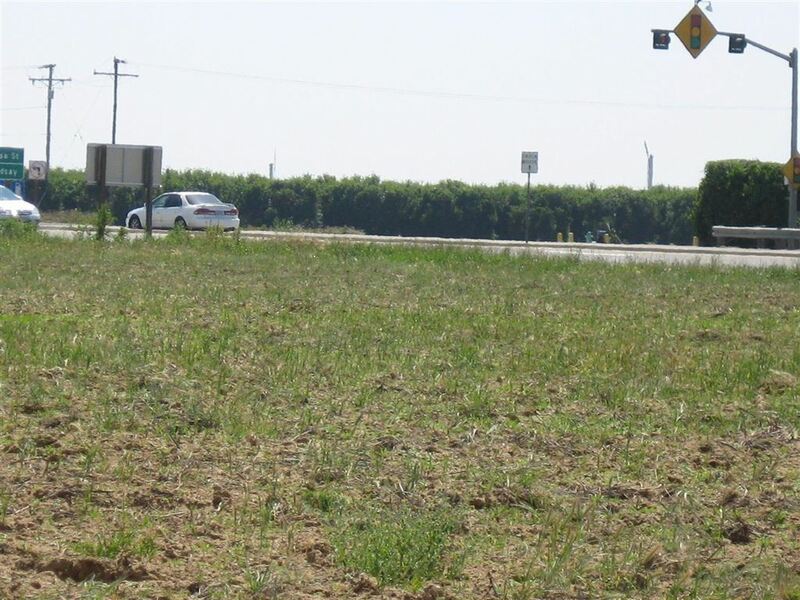 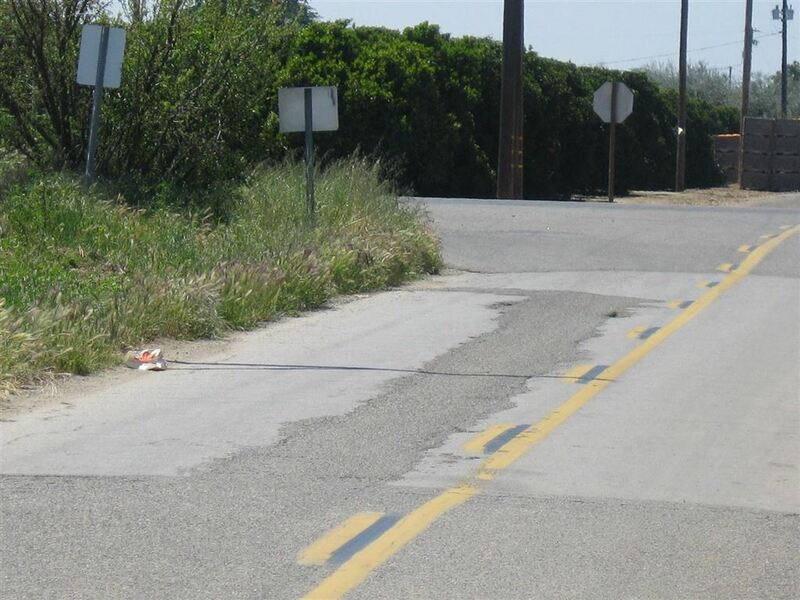 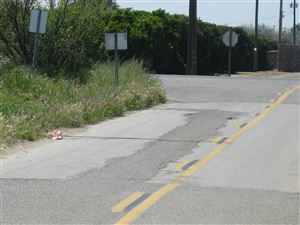 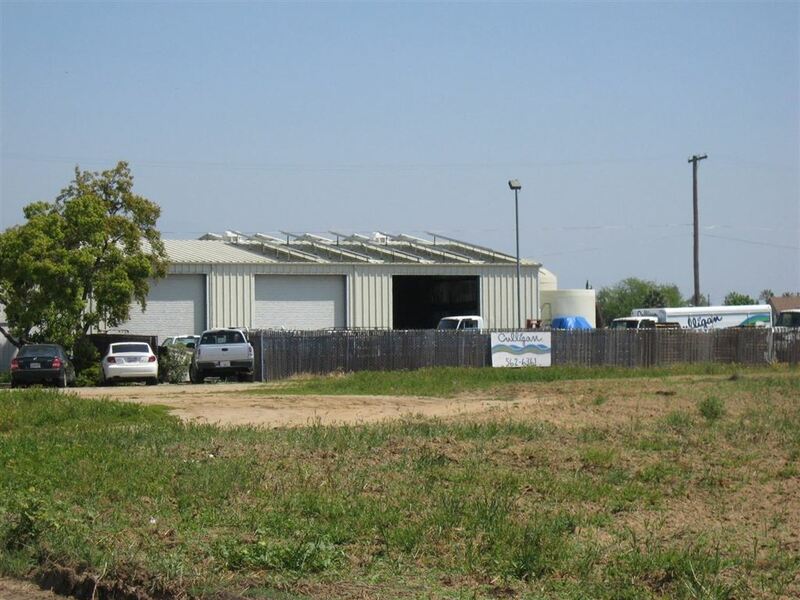 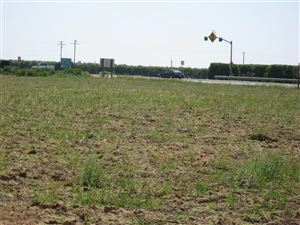 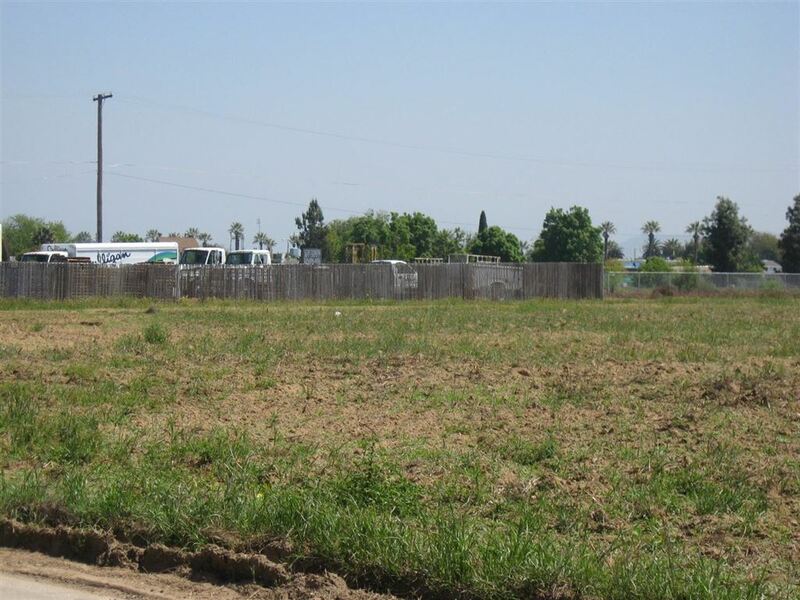 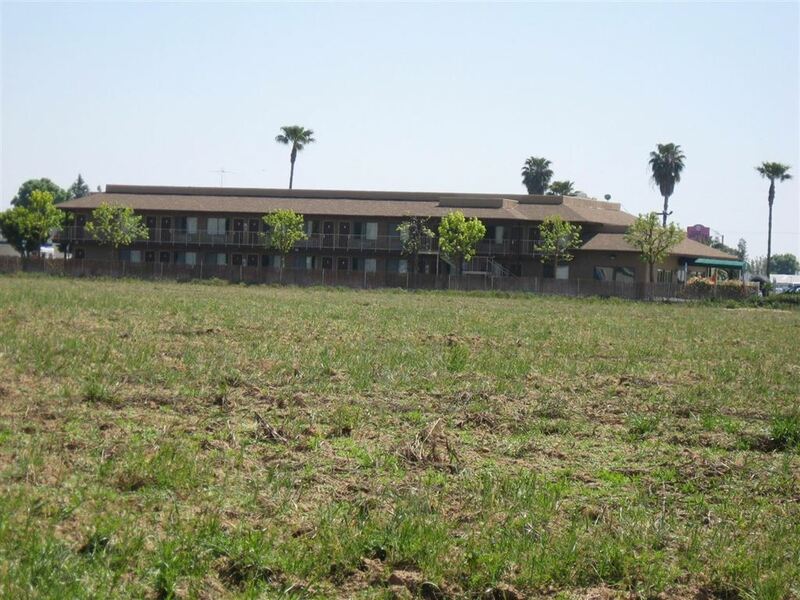 Highly visible highway commercial property on Highway 65 in Lindsay California. 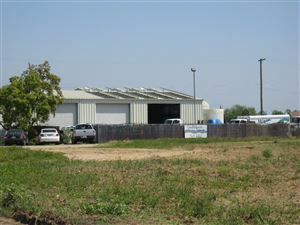 All utilities are in the street. 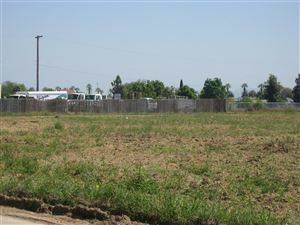 Easy access to property for future businesses.